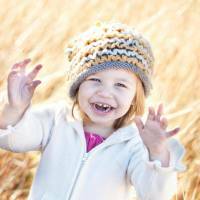 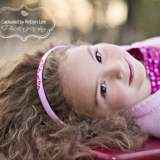 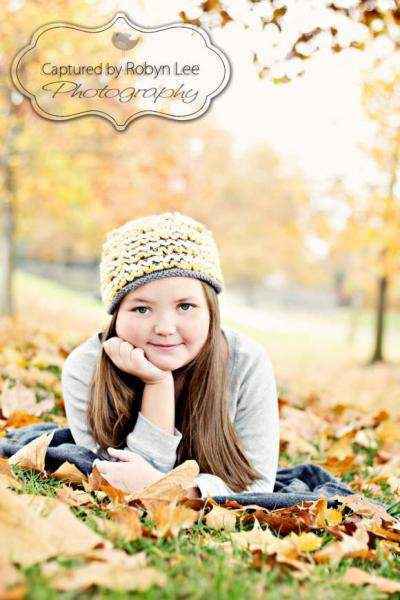 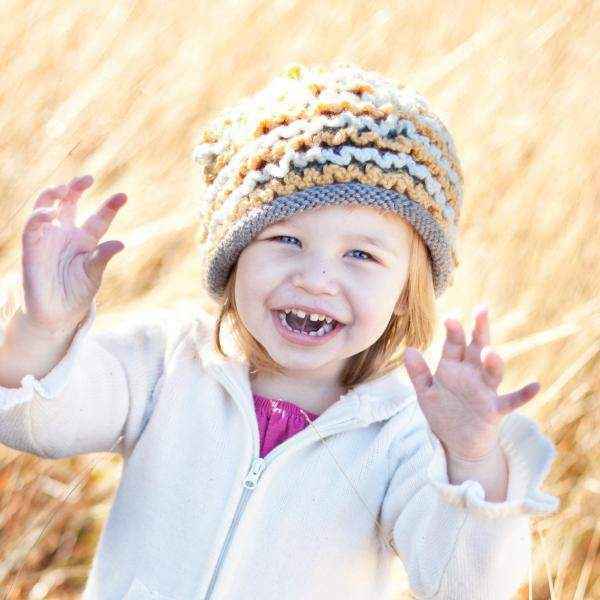 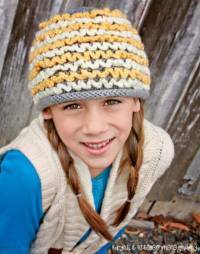 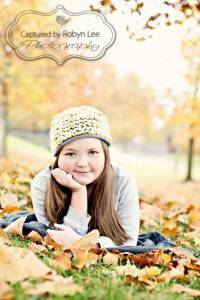 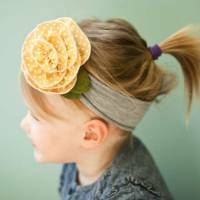 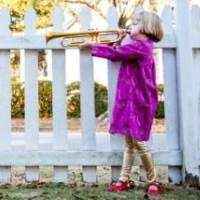 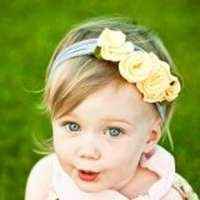 This contemporary gray hand knit hat for girls features yellow and cream ruffles. 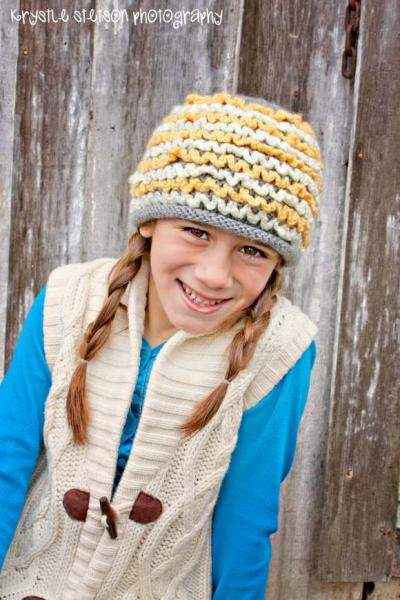 This soft gorgeous gray hat comes in girl and women's sizes. 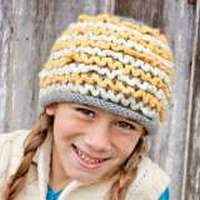 This modern hand knit girl hat is so beautiful that it also looks great as a piece of art hanging on the wall. This soft women's hat is handmade in the U.S.A.
Each modern gray girl hat is hand knitted. 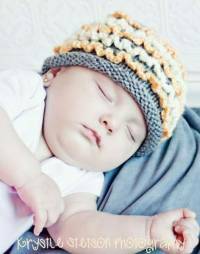 A lot of time goes into knitting all the ruffles on this beautiful, intricate masterpiece of a hat. 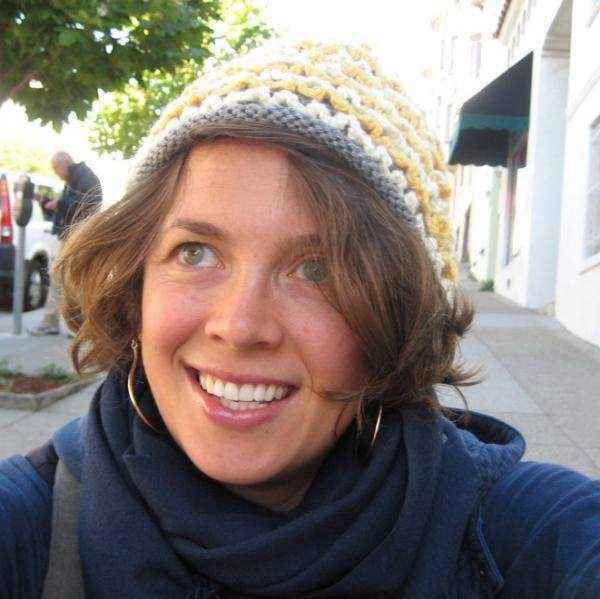 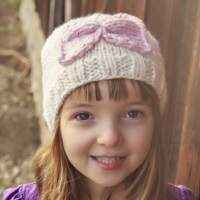 Note: Each hand knit gray hat for girls is handmade individually, and so there will be slight variations from the photos.